Freelton Eye Care, the highest quality of eye and vision care. Our Primary Goal is to earn the trust and respect of those we serve with integrity, compassion, and enthusiasm. We will continually strive to be the best at what we do while creating a relaxed atmosphere where meaningful relationships are fostered. We welcome questions and give explanations to educate you about all findings and appropriate options for treatment. We take time to get to know you and your lifestyle to provide you with the best solutions for your visual needs. Our friendly and knowledgeable staff take the time to help you understand your lens options and to find the perfect frames to fit your style, vision needs and budget. We always welcome new patients,encourage your referrals and greatly appreciate you choosing us! I have been a patient of Dr Van Weingarten for 30+ years and I love the Freelton clinic. Love the professionalism but more importantly the friendly environment. Not a large stuffy practice but rather a place you always feel comfortable and welcome in. Everyone is very supportive. Exceptional service - Charlie was absolutely amazing and listened to all my concerns and was extremely helpful - I even left with a sample of bi-focal contact lenses - amazing! Dr. Alfano is very knowledgeable and thorough. I was anxious about my eye condition but he checked everything carefully and was able to allay my concerns. His staff are also knowledgeable and friendly. They behave as if nothing is too much trouble. I have no hesitation in recommending Freelton Eye Care. 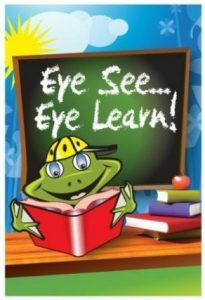 Myself and our children love Freelton Eye Care. Dr. Janice is wonderful and has a great way with children. This office is extremely professional and friendly. I like that they send me text reminders for our appointments! Great place to visit with kids. Dr. Alfano was very detailed and experienced with his service. Highly recommended. Myself and my whole family are patients at Freelton Eye Care and we couldn't be happier! All staff members(optometrists and reception) are very friendly and patient. 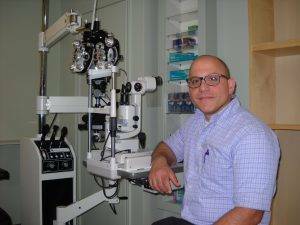 Dr. Alfano is very thorough with the eye exam and is very detailed when explaining everything to his patients. I highly recommend them to anyone in need of an optometrist! Dry Eyes: When should you see a doctor? Due to the myriad of over-the-counter artificial tears and other topical remedies, anyone experiencing dry eye symptoms should get help from their optometrist at their earliest convenience. Many people waste money and time on drops that are no help, whereas seeking help from an optometrist will resolve the problem much faster. Read more here about dry eyes . . . Learn about the different types of tests and equipment you may experience on a visit to our Freelton Eye Care. 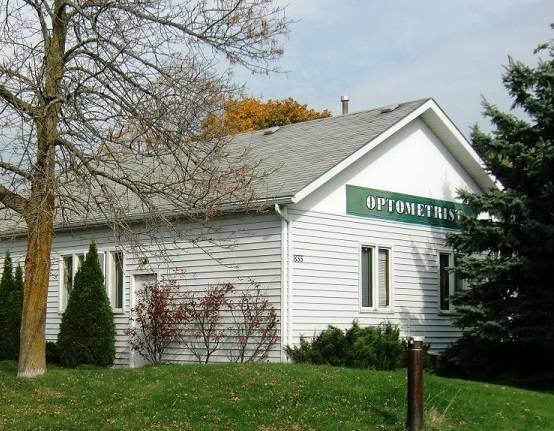 With an office in Freelton, Freelton Eye Care serves Southern Ontario’s Hamilton region – schedule an appointment today. We treat patients from Freelton, Carlisle, Flamborough, Waterdown, Hamilton, and all the surrounding communities. They eye doctor near me. We are open the second Saturday of every month. Schedule an appointment here.